Tarun Gupta June 20th, 2017 Search Engine Optimization no comments. Pinterest has seen superb growth in its popularity and visitor traffic. Now, with 150 million users a month, Pinterest is giving a solid face-off to big bosses of social paradigm viz. Facebook and Twitter. So, if you’re ready to launch your Pinterest brand page, you should keep your SEO efforts rights. Aligning your SEO would help your brand products and pages reflect in Pinterest search whenever someone searches for a product or service you deal in. Following are the 10 sure shot tips that you can follow to optimize your Pinterest profile for Pinterest search. Looking for an agency for professional Pinterest Optimization and Marketing? Brainpulse is there to help you. Call our 24x7 support or drop us a mail. The first step towards creating a brand is to create a business account on Pinterest that unequivocally represents your brand. Its advantage over a standard profile is that you can have access to analytics and Pinterest manager. In addition, opt for an SEO friendly user name to be included in your profile URL, and optimize your profile by filling in all necessary details asked. The last but the most important- set up a Pinterest board. Notably, you need to begin with at least board, since you can't add pins without having a board. Alike other social networks of repute, Pinterest as well helps businesses to involve potential customers in a purchase journey. Therefore, a well-defined planing is needed to understand the buyers and engage them in a meaningful buying journey on Pinterest. To understand your buyers, you can use different Pinterest tags to set up varied range of conversion events on your site. Only when you see customers leaning towards a few of your tags and events, start shooting your business messages in overtly commercially overtone. Pinterest offers ample opportunity carrying out keyword research on the platform. This reflects a deeper insight of consumers behavior driven by the understanding of how visually empowered they are. There are ways you can stick to the keyword research on Pinterest to discover the right topics for your pins and boards. Start with the Guided search. Guided search helps consumers narrow down their product search and find more relevant results. When user triggers a search query, Pinterest automatically suggests certain semantically related search modifiers. These indicators ideally indicate some of the most popular search queries for the topic. Pinterest is very keen about giving an organized search experience over the platform. It categorizes and sub-categorizes the topics relevant to your business. Here you can see what's relevant to you and how your competitors are targeting specific queries. 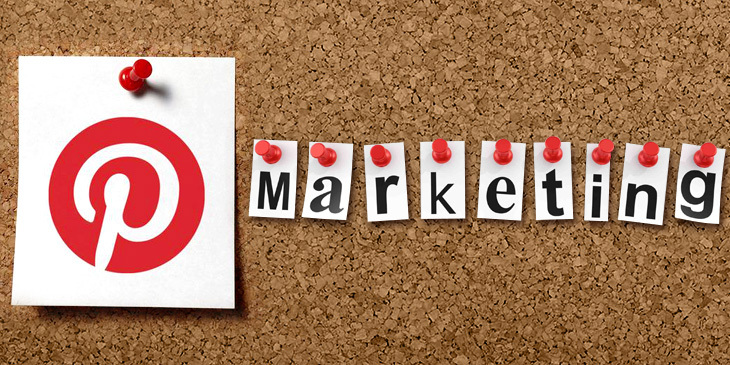 When you start creating Pinterest boards, keep in mind your target audience and keywords. 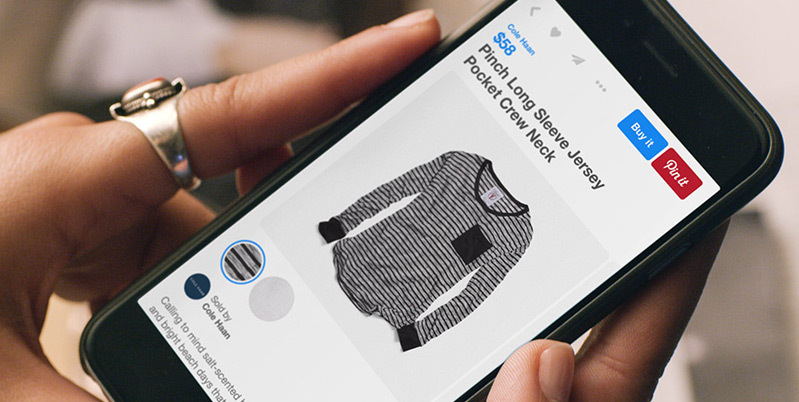 This helps Pinterest to categorize and enlist your products. It ideally adds more power to your site's visibility. Pin boards happen to be the first thing that users see when they arrive to your profile. 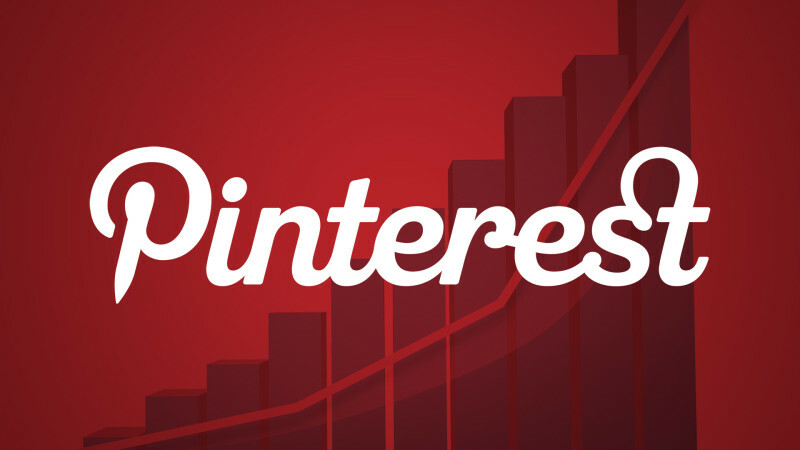 Your pins are important to your Pinterest marketing campaigns. Perfect pins are key to a successful marketing strategy, therefore, you need to have creative drive to produce amazing pins in order to generate the best campaigns ever. Following are some unsaid rules you should follow in order to create decisive Pins for your board. Since most of the Pinterest searches are made on mobile, the optimal aspect ration for a Pin should be 2:3 (600x900 px). You may choose relatively larger images for desktop display. It's evident that colored pins receive more re-pins from users, therefore, emphasize more on using images with multiple dominant colors. Pins are created to serve a purpose, thus, stick to that idea. Avoid creating ambiguous pins that don't resonate with your audience. Understand the purpose of each pin created and served. Pins must not be used solely for commercial purpose, they should deliver immediate value to the users. Alike Google, descriptions are the staple food for Pinterest profile, Pinterest board and Pins. Thus, they should be unambiguously right and meaningful. Include all possible details in description fields whenever asked. It will help Pinterest locate and serve images for relevant matches triggered. A good description should describe users a number of things including: How that product will benefit them; how the product can be used and other interesting facts about the product. Pinterest allows a description of up to 500 characters that can be viewed easily when a user clicks to see a pin. Avoid using hashtags in description. They divert users and hardly add any value to ranking. Need experts to skyrocket your social media exposure? Brainpulse has the widest range of customized social media marketing plans suitable to your businesses needs. Like other social networks of repute, user engagement on Pinterest is also of utter importance. Link up your Pinterest accounts to your email signatures and other social networks. This is a nice way to tell your existing followers that you are at Pinterest as well. Pinterest is a place of renowned Pinterest influencers and subject matter experts. Invite some of them at your board and request them to collaborate. This is how you can grow your followings further. Add worth to your Pinterest images by adding overlay to it. Images with overlay happens to rank better, if experts are to be believed. Pin at least 5 messages a day. Schedule the pins in advance and shoot them timely. Start following relevant boards. It will help you build up network. In addition, keep an eye on how your boards are performing. Measure your performance with Pinterest analytics. The analytics will give you enough details into how your Pinterest profile is performing on different parameters including organic and visual search.